Characteristics: Our ultra-soft, fragrance free spunlace washcloths in a low-profile softpack with flip-top lid. 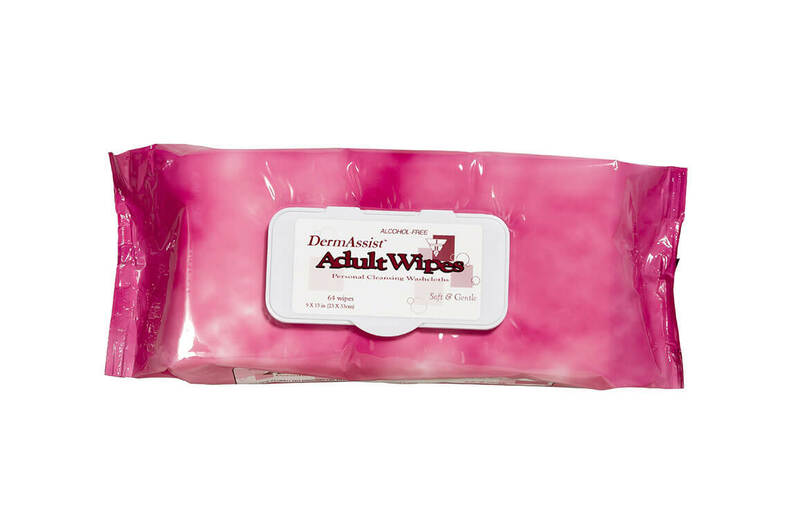 Pre-moistened with our hypoallergenic, alcohol-free formula. Our premium spunlace material is more cloth-like than other materials allowing for more thorough cleaning, particularly between skin folds.